Miss Cardwell is the Class Teacher with support from Mrs Raymond, Teaching Assistant. Together they support all the children’s learning and progress. We are also very lucky to be supported by volunteers and students throughout the year as well. 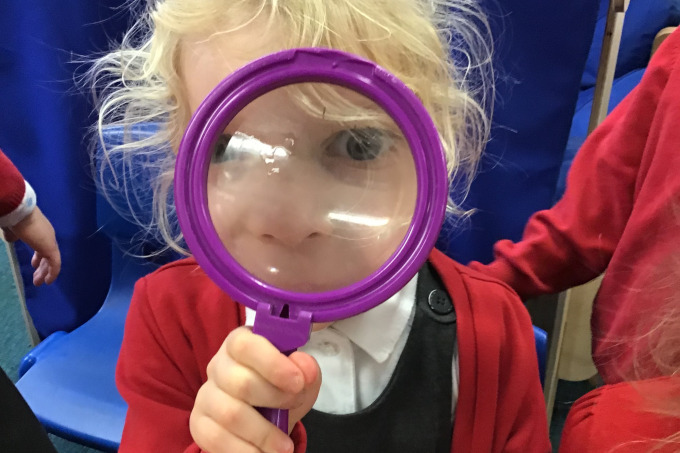 Our classroom is a lively and stimulating environment which supports and extends the children’s learning through play, alongside more focused teaching strategies. The children are encouraged to be independent when taking care of their own belongings. They are also shown how to share and tidy up as part of the daily routine. We enrich our curriculum by taking the children on trips into the community and further afield in the Summer Term. We also enjoy visitors in school who can share their knowledge and skills. The children in Foundation Stage are welcomed into school on a part time basis but quickly move to coming in on a full time basis. We begin by establishing cooperation through routines and build upon the hard work that parents have already done. 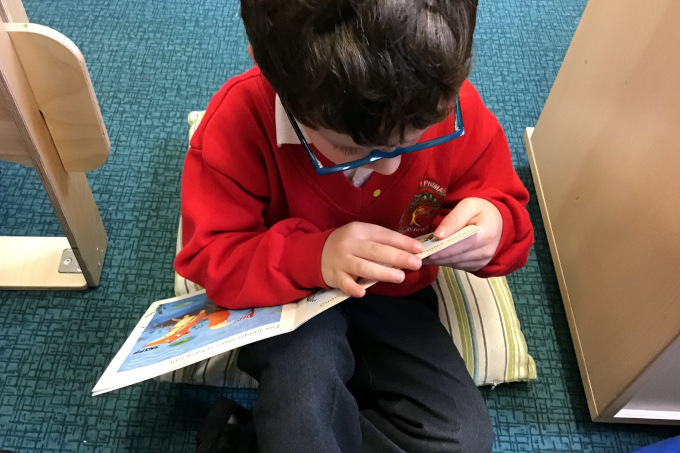 The teaching of phonics and numeral recognition starts immediately, and we continually assess each child’s understanding through a variety of means in order to plan for future teaching. Children will bring home a book and some letter sounds in the first few weeks of school. We encourage parents to practise and reinforce reading skills at home every day. Children also learn to count and play with number and quantity in a practical sense. The children take part in PE activities on a Wednesday. 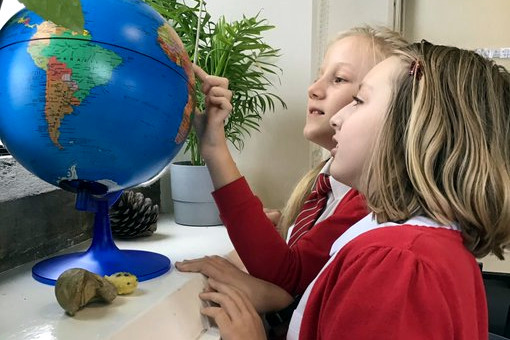 Parrett Class staff are available for brief discussions on the playground or in the classroom from 8.50am every morning. As school begins at 9.00am, we encourage parents to make an appointment for deeper discussions. The next ‘Learn with Us’ session will be on Thursday, 13 June 2019 from 2.30pm-3.30pm. The children are rewarded smiley face points for following our class rules. When they have reached five, they are then rewarded with a merit sticker for their personal merit card. Children receiving 20, 40 and 60 merits receive a special certificate in school assembly from the Head of School.